2011. By Leland Warren Gilliatt. 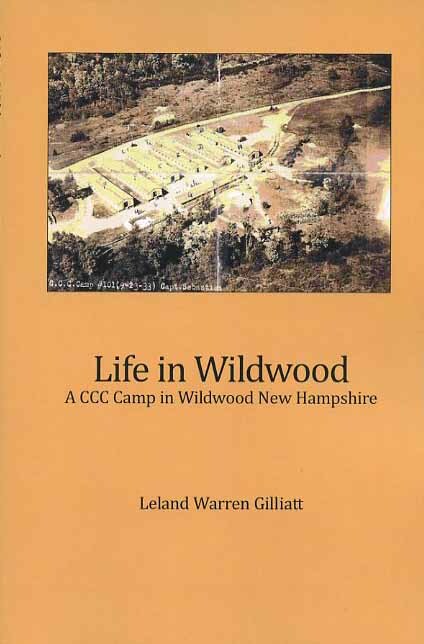 A fun and intetesting fascinating look at life in a New Hampshire Civilian Conservation Corps (CCC) camp during the early 1930s. This self-published book is authored by one of the Wildwood Camp's early officers, who provides insights into the everyday life and operation of one of these Depression era forestry camps in the White Mountains. Softcover. 66 pp.